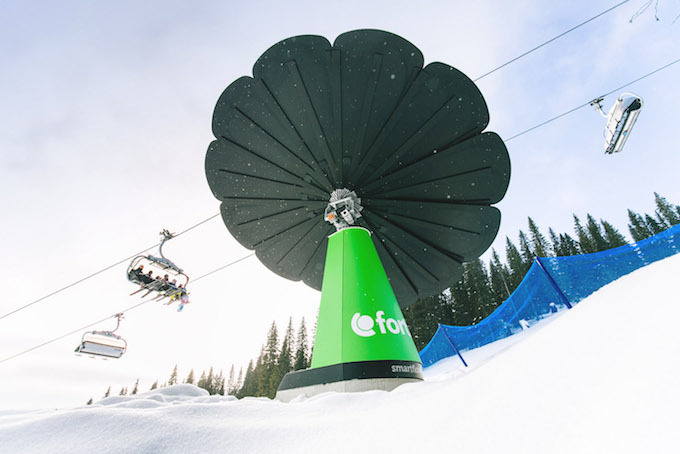 Clean energy company Fortum and Magnus Nilsson, chef of Fäviken Magasinet, are opening a one-of-a-kind pop-up restaurant in the Swedish ski resort of Åre. ‘Kabin 1274’ will serve three seatings in the Kabinbana gondola lift during Easter, for those committed to making change for a cleaner future, and to help mitigate the effects of climate change. Nobody can say with certainty what climate change will bring, but the Norwegians are aware that winters could become very different, and the food produced and consumed today might change entirely in years to come. The one-off pop-up restaurant is designed to celebrate those who have already committed to a cleaner future and chosen sustainable ways to live their lives. 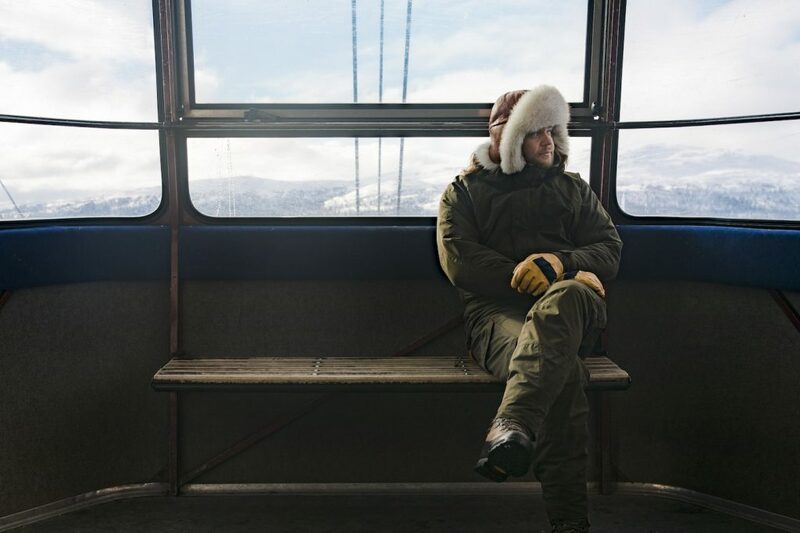 This Easter (20th–22nd April), the well-known Åre Kabinbanan ski lift, which peaks the Åreskutan mountain at 1274m, will set the stage for three once-in-a-lifetime seatings. The ‘Kabin 1274’ restaurant will serve a custom menu by Magnus Nilsson, accompanied by breath-taking views over the surrounding mountains and valleys. Seats to the unforgettable experience can be won exclusively through a giveaway. To participate, Easter vacationers need to arrive to Åre in a sustainable manner, such as by train or electric vehicle. Magnus Nilsson is best known for his work as the head chef in the world-famous restaurant Fäviken Magasinet, situated 25 km east of Åre. Just as in Fäviken, the food at the pop-up restaurant will be cooked using ingredients sourced locally from the Åre area. “This event points out one of the real issues with our sustainability work as a business, how people actually get to our restaurant,” said Nilsson. “The vast majority of our customers do so by airplane and/or by combustion engine cars. By carrying out these three dinners together with Fortum, we want to do two things. Åre, situated in Western Sweden, is one of the leading Scandinavian ski resorts and often referred to as the alpine heart of Scandinavia.